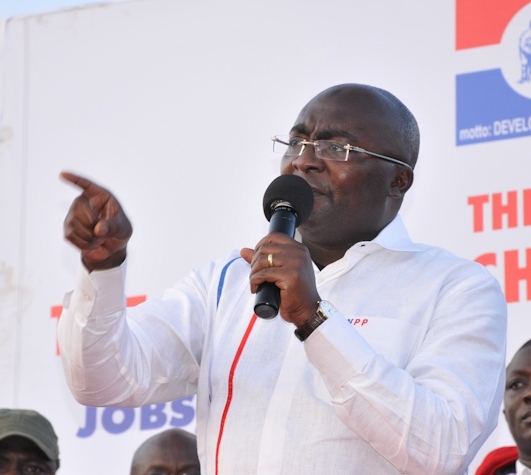 The Vice President Dr. Mahamudu Bawumia has touted the recent performance of the Cedi as a remarkable achievement in President Akufo-Addo’s 100 days. 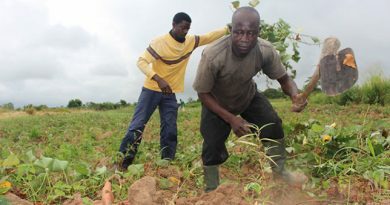 This according to him, is an indication of the government’s competence in handling issues of the economy. The local currency has appreciated by some 0.41 percent since the beginning of the year, selling at GH¢4.16 to the dollar among commercial banks as at Wednesday April 12, 2017 . He further noted the 2017 budget had returned the country back to fiscal consolidation. 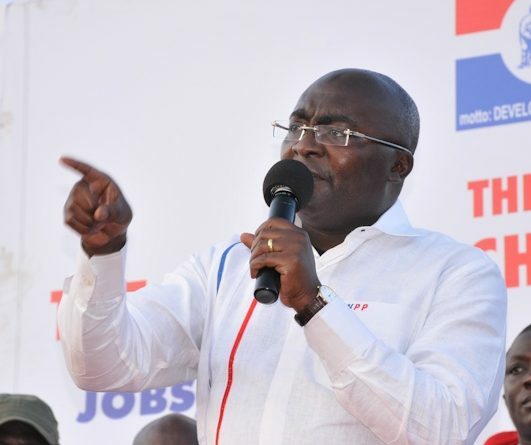 Dr. Bawumia was speaking Monday at a Joy FM town hall meeting on Akufo-Addo’s first 100 days, where he observed that the government did not make any promises for 100 days. Nonetheless, he averred the government can point to about 103 significant achievements thus far. He said “Nana Addo Dankwa Akufo-Addo’s government has been in office for 100 days now. Well, we did not make any promises for 100 days. We made promises for what we wanted to deliver to Ghana during our term in office. Touching on the country’s precarious energy sector, the former deputy governor of the Central Bank of Ghana disclosed that the government in its 100 days abrogated about 20 power purchase agreement entered into by the previous administration, saving the country a whopping $300million in the process.